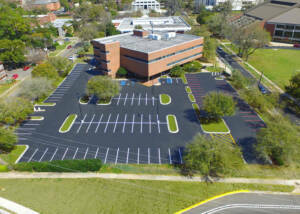 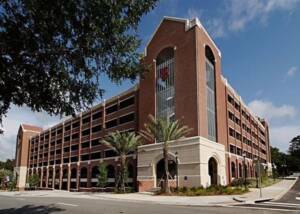 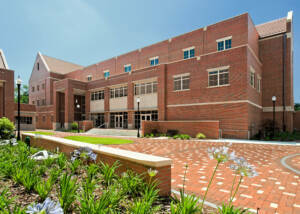 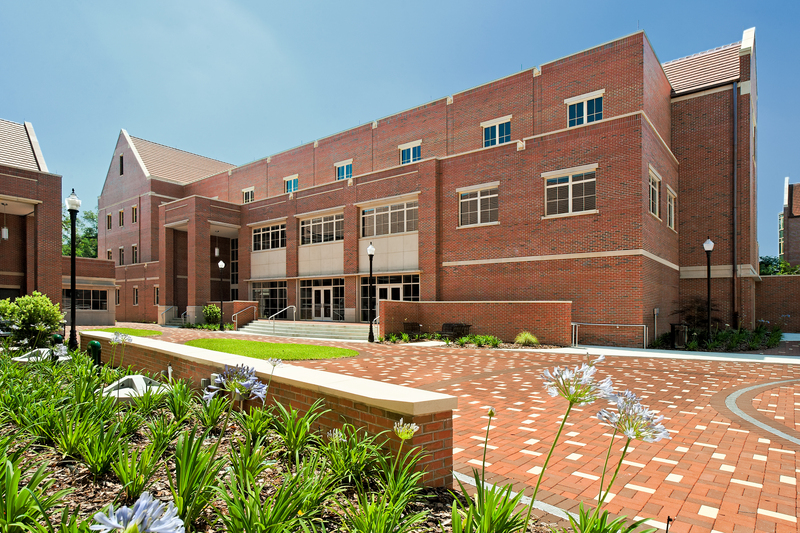 G&A has completed a multitude of projects for Florida State University over the past 20 years. 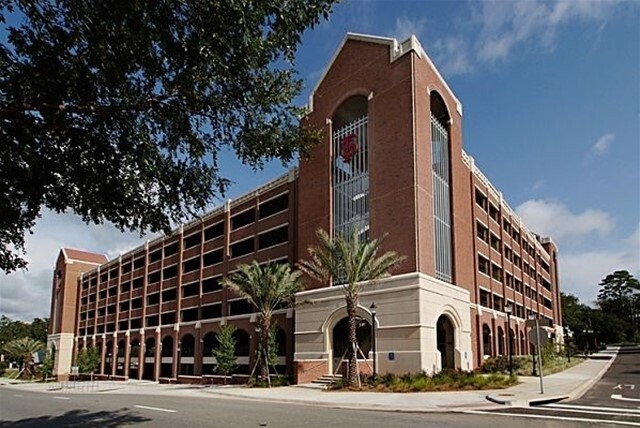 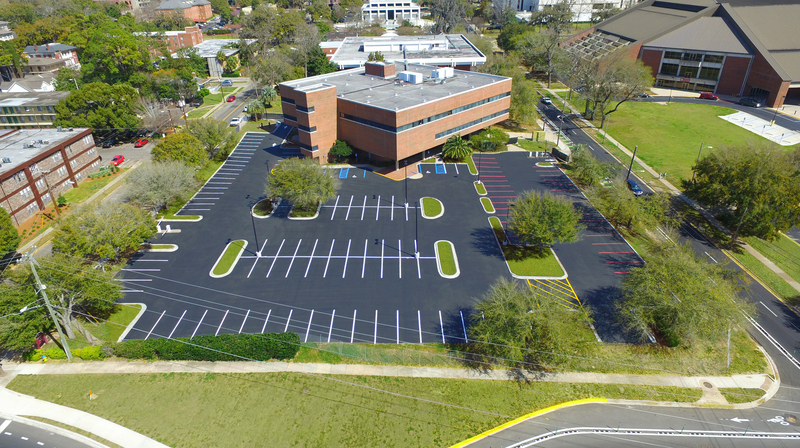 We have completed over 15 major projects for Florida State with services that included landscape architecture, site development, stormwater facilities design, athletic facilities design, and educational facilities design. 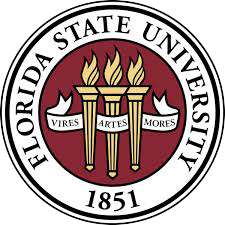 Also, under our minor services agreement, we have completed over 40 minor projects for Florida State University. 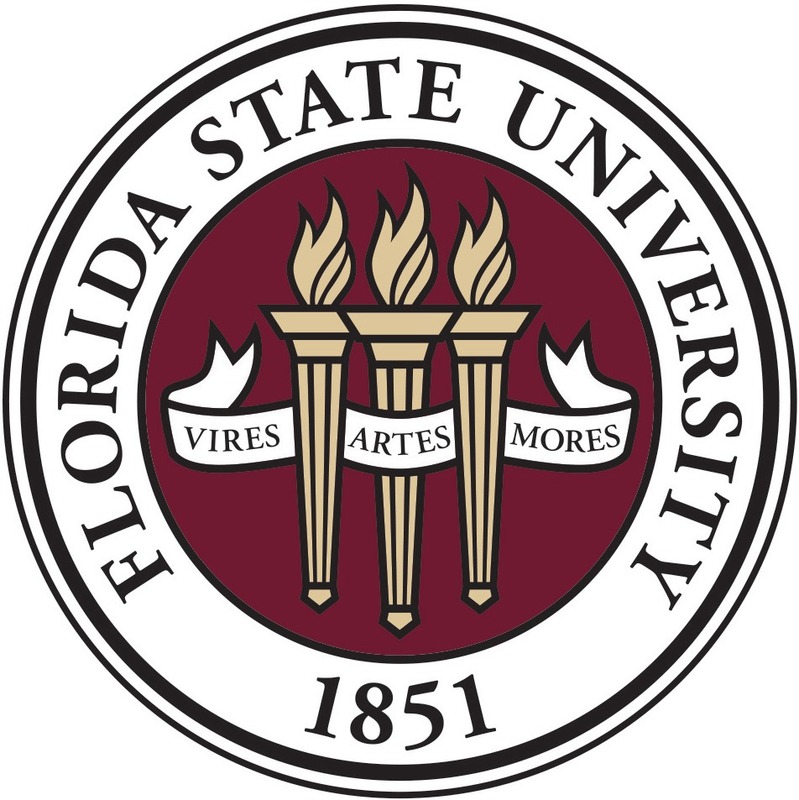 Over this tenure, we have become extremely familiar with university campus issues.